Falling in love was just impeccable and made life worth cherishing happiness with double the brightness and overcome sadness with half the darkness. Weddings – the next most waited time (first was when you knelt down with an engagement ring in hand and waited for your ears to catch a “YES”)! It is not just the unification of two lovebirds that makes the day lucky, but because of the way families and love are doubled! So many tensions and so many preparations to do, you still listen to the clock’s ticking and feeling the Goosebumps popping on the skin and romantic blush making the beauty come to its peak! Inviting Guests and deciding venue and going shopping and find all the reasons to make this big day way more special. Hey, but have you think of any way you can keep memories with you forever (Apart from photos, obviously). 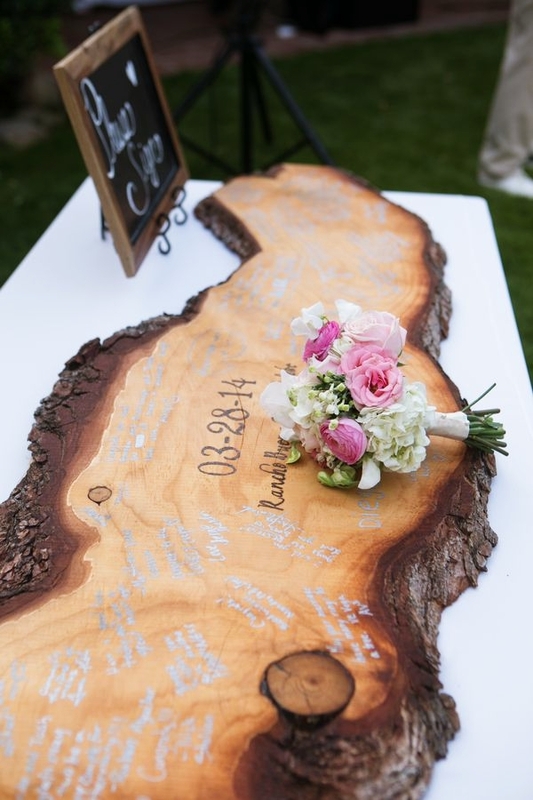 Not letting the memories fade and making your guests feel special is something done well with these Sweet and Memorable Wedding Guest Book Ideas. 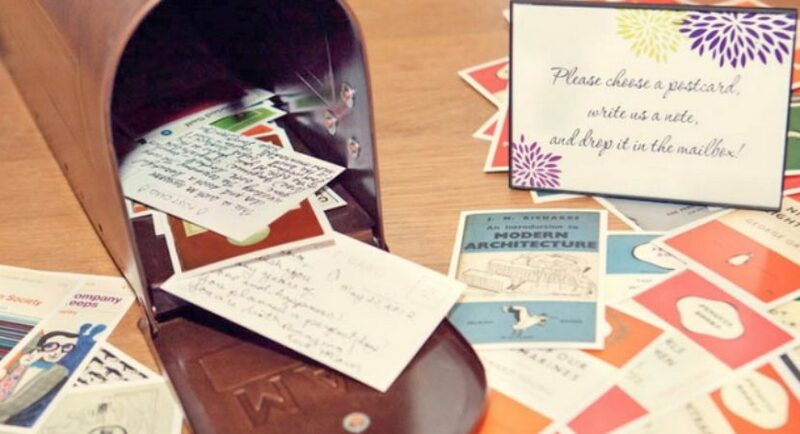 Ask your guests to sign each piece of puzzle and complete it. 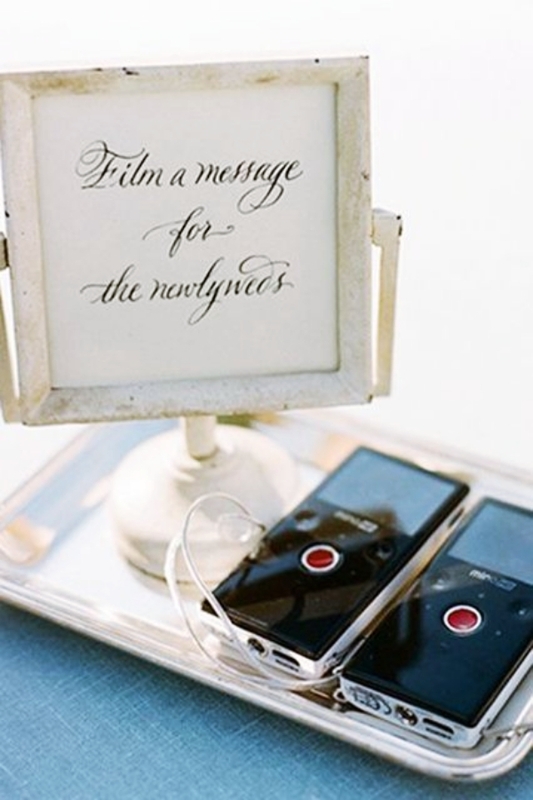 You can also add pictorial customization to give a touch of romance elevating the wedding milieu a bit more. If you yourself are a great painter, how about painting an animated couple walking together and asking your guests to mark their presence and blessings on it. 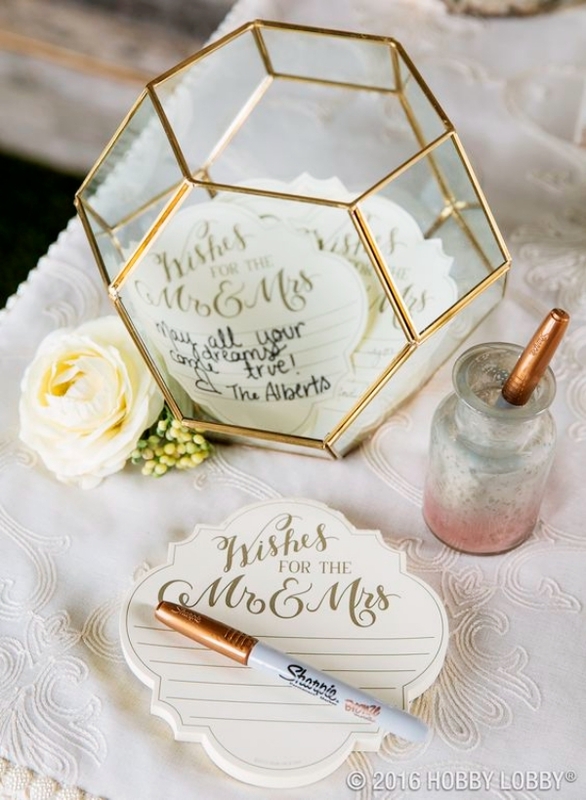 Sweet and Memorable Wedding Guest Book Ideas will be something that must give a chance to your guests telling you some experienced secrets that pour in happiness in married life. What else could have been the best way of letting your guest speak out their thoughts? The fisherman’s boat nicely tinted in black and prepared for the guests to write messages on it would be a great inspiration for beach themed wedding. 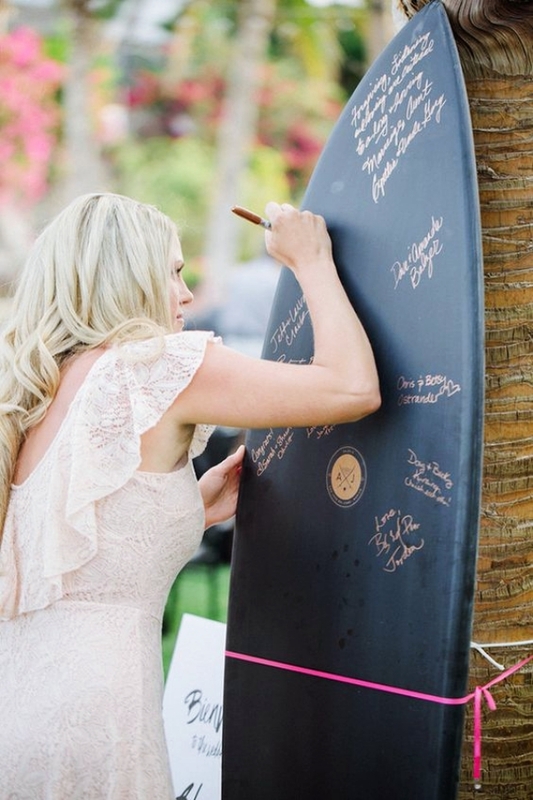 Set it up somewhere near a coconut tree along with the colorful marker pens and you will have a Sweet and Memorable Wedding Guest Book Ideas. Bohemian wedding is also love! 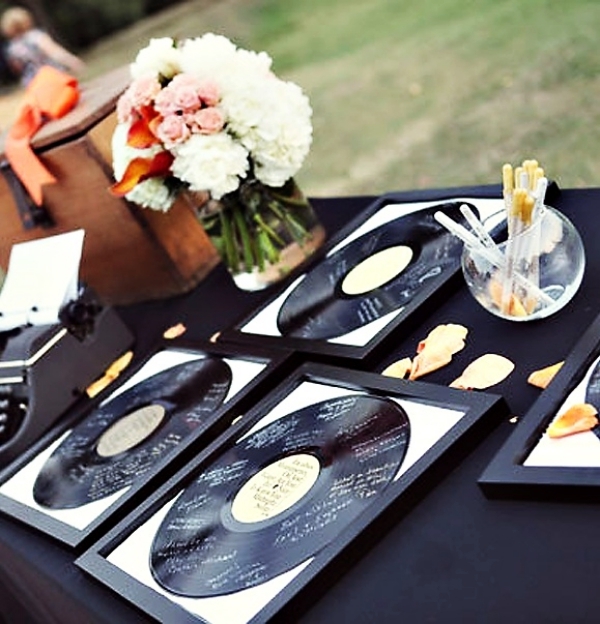 If any of you two (bride and groom) is a music lover, then he won’t cherish any other keepsake more than his instruments. 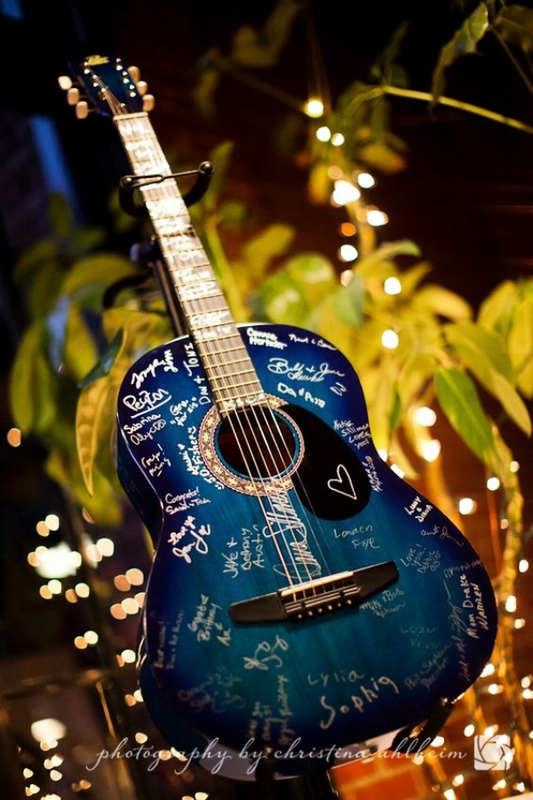 Sweet and Memorable Wedding Guest Book Ideas are forever special and so is the guitar for the guitarist. After all, relations of family and friends aren’t what mean the world to us? 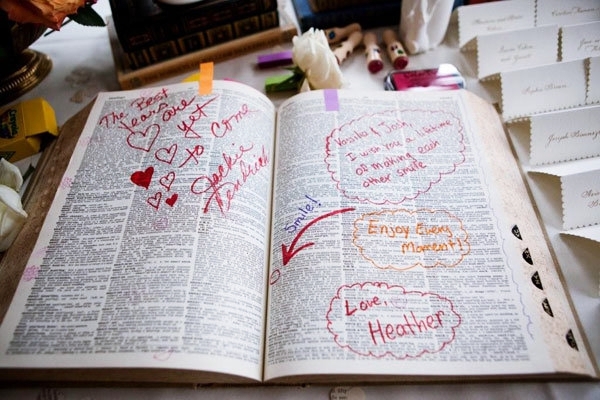 Asking your guests to write messages and blessings and naughty tips for wedding night or whatever else they want to, making the globe much more than what it is. 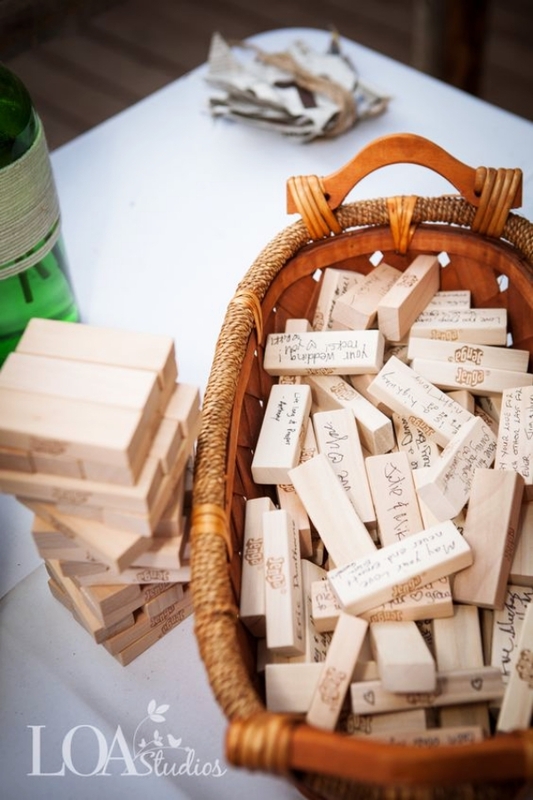 Small wooden pieces with the memorandums and secrets spills that your guests desire to share. 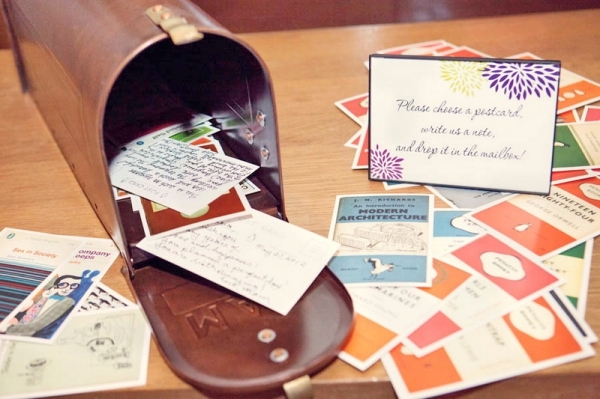 This cost-friendly, Sweet and Memorable Wedding Guest Book Ideas are worth it. And just a video recorder is all you will need. Trust me; this idea will blow in some more fun into your wedding making each of your guests feel extraordinary part of your big day. Well, asking a professional photographer to capture the funny clips by your friends and family is also a great idea. What could be diviner and purer than the Bible and its so-true verses? Blessings are, after all, sacred and best if comes from the holy verses. 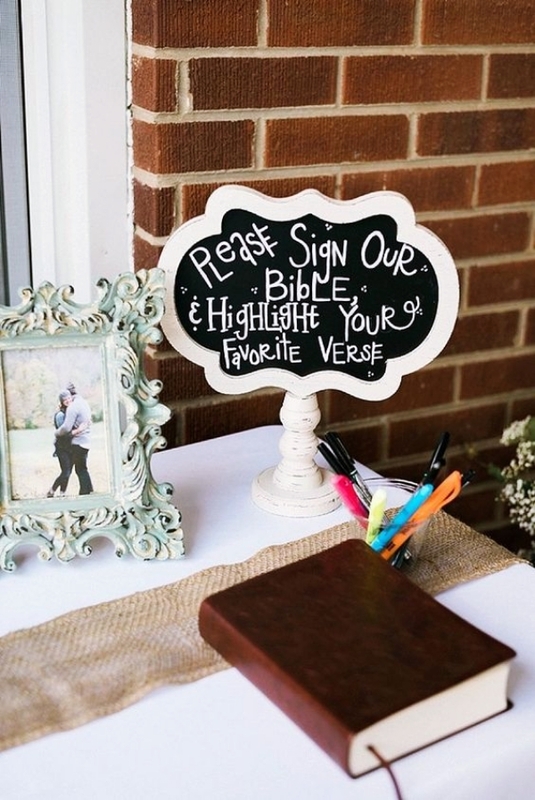 Ask your guest to highlight their favorite verse from bible and sign their name. 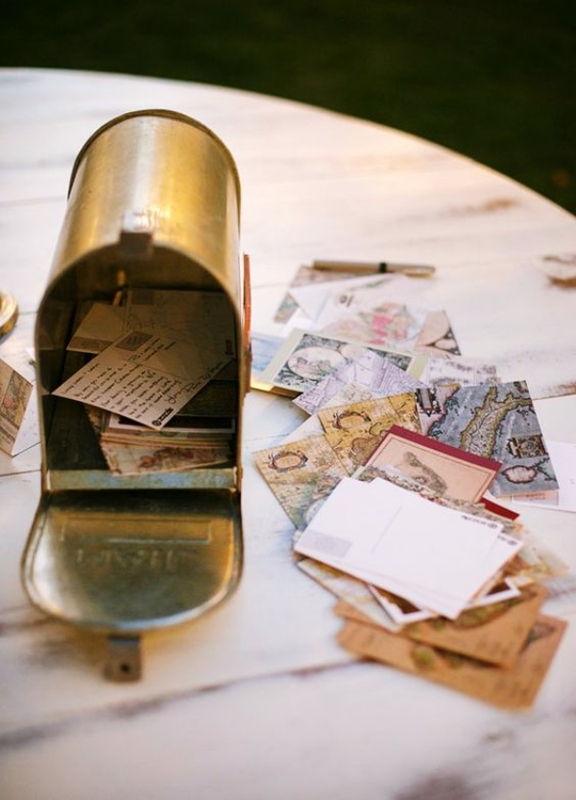 Dear Guests, Pick a postcard of your choice and drop a mail and the post box writing all that you feel for us and heartfelt wishes for a happy life. Your blessings mean a lot to us! A bottle of champagne and your lover aside with an empty road, what could make this moment way beautiful is when you have hundreds of wishes with you. 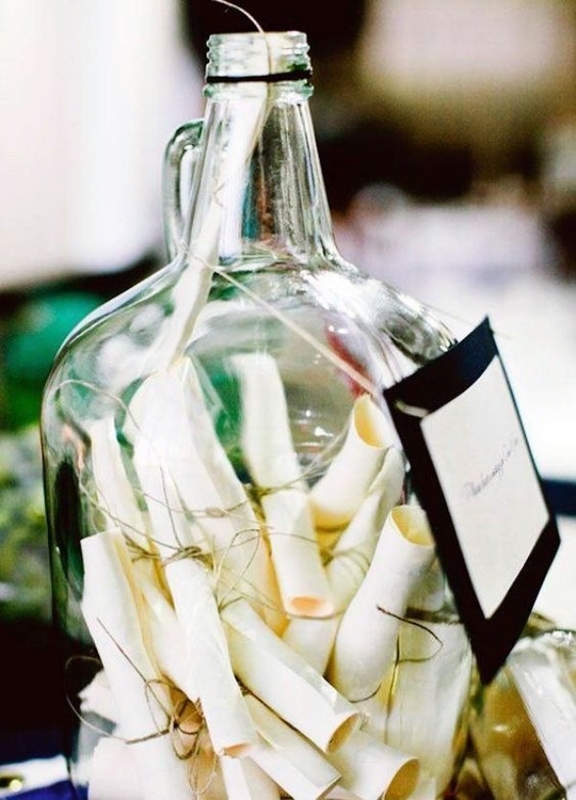 Place a bottle or two along with a nice contrasting colored marker pen and VOILA! 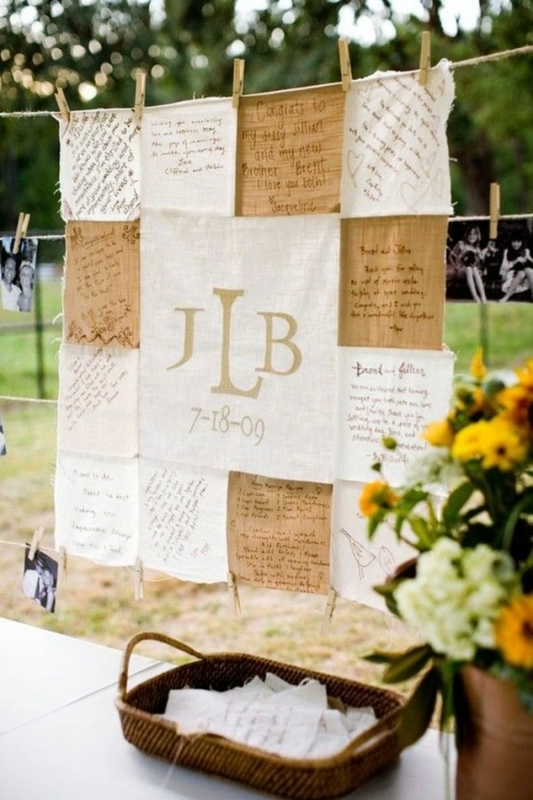 Rustic yet Classy idea to keep the souvenir and wishes by your guests forever logged on nicely on a big canvas. Well, guess what! 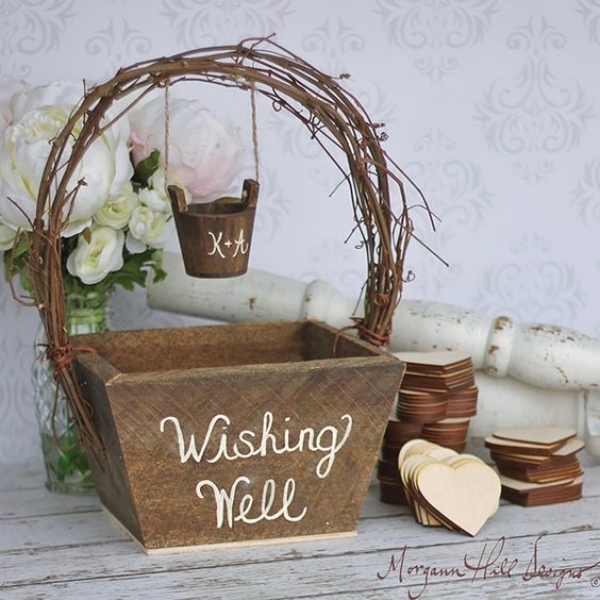 If you too much interested in having a wooden guest book, I prefer you use the bench as well. Setting the benchmark and being best at loving each other is what it will teach you throughout your life. 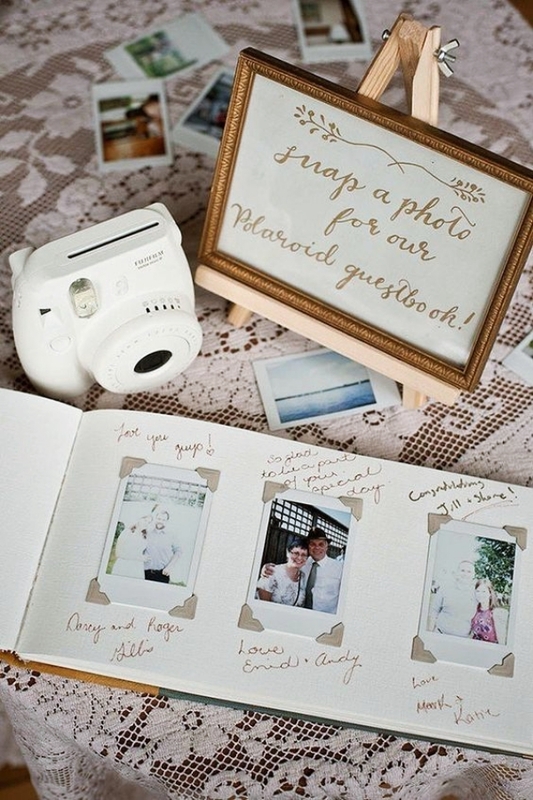 Snap a picture and stick it in the memorial guest album and you has something to cherish forever and make your kids know how your wedding happened. Pictures are, after all, the best way to go on a trip down the memory lane. 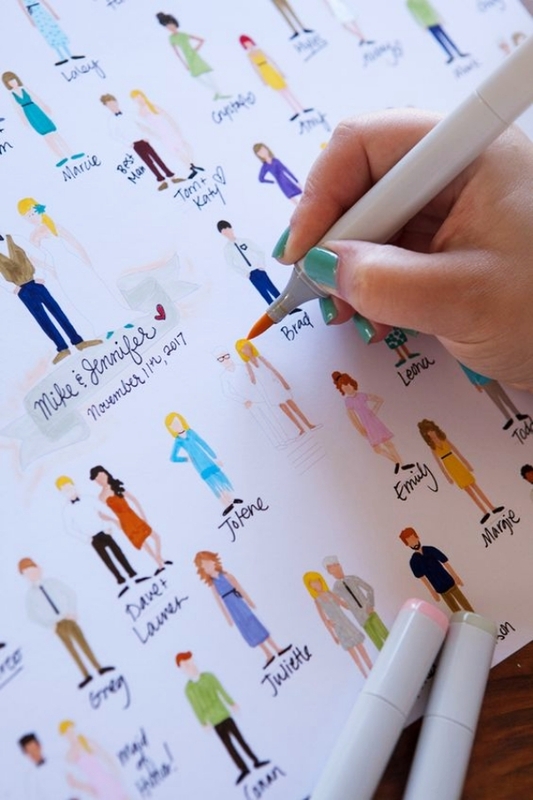 I am sure that with these exclusively Sweet and Memorable Wedding Guest Book Ideas, you will surely make memories in a unique way. You do realize that your guests are also an integral part in making your big day way more cherishable, right? Wedding guest book inspiration is now selected; so move on to know how do you want your wedding night bedroom to be!